For purposes of this Agreement, “Site” refers to my firm’s website, which can be accessed at magdaabdogomezlaw.com. “Service” refers to the firm’s services accessed via the Site, in which users can read about the services provided by the firm and contact the firm.  The terms “I,” “me,” and “my” refer to the Magda Abdo-Gomez, attorney. “You” refers to you, as a user of my Site or my Service. I collect “Non-Personal Information” and “Personal Information.” Non-Personal Information includes information that cannot be used to personally identify you, such as anonymous usage data, general demographic information I may collect, referring/exit pages and URLs, platform types, preferences you submit and preferences that are generated based on the data you submit and number of clicks. Personal Information includes your email and contact information, which you submit to me through the contact process at the Site or from other sources including, but not limited to, e-mails, texts, phone calls, posts, or other outside sources. I may use both persistent and session cookies; persistent cookies remain on your computer after you close your session and until you delete them, while session cookies expire when you close your browser. The Site and the Service are not directed to anyone under the age of 13. The Site does not knowingly collect or solicit information from anyone under the age of 13, or allow anyone under the age of 13 to sign up for the Service. In the event that I learn that I have gathered personal information from anyone under the age of 13 without the consent of a parent or guardian, I will delete that information as soon as possible. If you believe I have collected such information, please contact us at mabdoatty82@bellsouth.net. In general, the Personal Information you provide to me is used to help me communicate with you. For example, I use Personal Information to contact users in response to questions, solicit feedback from users, provide technical support, and inform users about promotional offers. I may share Personal Information with outside parties if I have a good-faith belief that access, use, preservation or disclosure of the information is reasonably necessary to meet any applicable legal process or enforceable governmental request; to enforce applicable Terms of Service, including investigation of potential violations; address fraud, security or technical concerns; or to protect against harm to the rights, property, or safety of my users or the public as required or permitted by law. I implement security measures designed to protect your information from unauthorized access. Your account is protected by your account password and I urge you to take steps to keep your personal information safe by not disclosing your password and by logging out of your account after each use. I further protect your information from potential security breaches by implementing certain technological security measures including encryption, firewalls and secure socket layer technology. However, these measures do not guarantee that your information will not be accessed, disclosed, altered or destroyed by breach of such firewalls and secure server software. By using my Service, you acknowledge that you understand and agree to assume these risks.